Brite Mouse Mats are a visual delight. 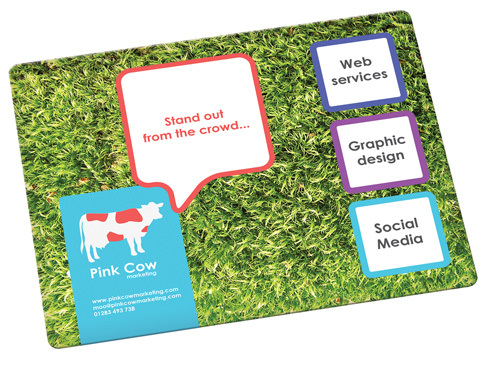 These top quality promotional mouse mats feature a non-slip solid backing and a wipeable surface. The mats, rich in splendid colors, go well with both -- optical computer mice and the traditional balled mice. 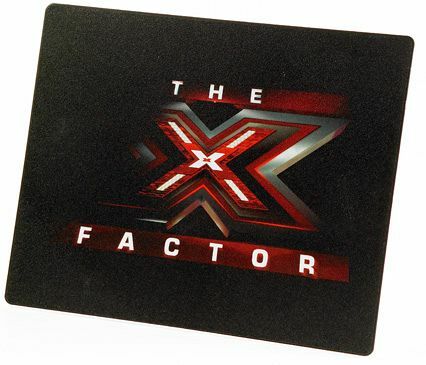 ClickPromoGifts offers Brite Mouse Mats at an incredible price range. At ClickPromoGifts we excel at creating and customizing your brite mouse promotional mouse mat completely free of charge. You can forward your images to us. Our creative team will get together to design a visually stunning – complete with artwork and design proof -- mat to your specification.